Over the past decade, the Lord blessed our body of believers and allowed us to flourish. The focus on obedience to the great commission and the greatest commandments thrust us forward. The members were challenged to lead souls to Christ, mature in worship, encourage discipleship and prayer as well as minister to those who were in need. IAG has also been very committed in training up the next generation to live a sanctified life for Jesus. Adhering to the vision, Hindi and Tamil meetings were integrated, as our body of believers began to represent an increasing number of language groups. Mid -week Cell groups were also established. Christian Education became more specialized to meet the needs of both the young and old with the applicable Radiant Life Curriculum. The Children’s church, as an adjunct to Sunday school also continued to grow and develop. Here, the focus was on nurturing the character of Christ through God’s Word, as well as ministering to the congregation through drama, skits and song. Many ministry leaders were appointed to coordinate the various programs at IAG. Also, several new programs were initiated to minister to our Children and Youth. The Pee Wee, Junior Bible Quiz (JBQ), and Teen Bible Quiz (TBQ) program was incorporated at IAG in 2004. Here, participating children, K-6th grade, memorize portions of God’s Word, and teens, entire books of the Bible before proceeding to compete with other churches at the Local, Regional, State and National levels. In addition, our annual Vacation Bible School (VBS) outreach, initiated in 2007 has progressed into a church wide evangelistic effort. 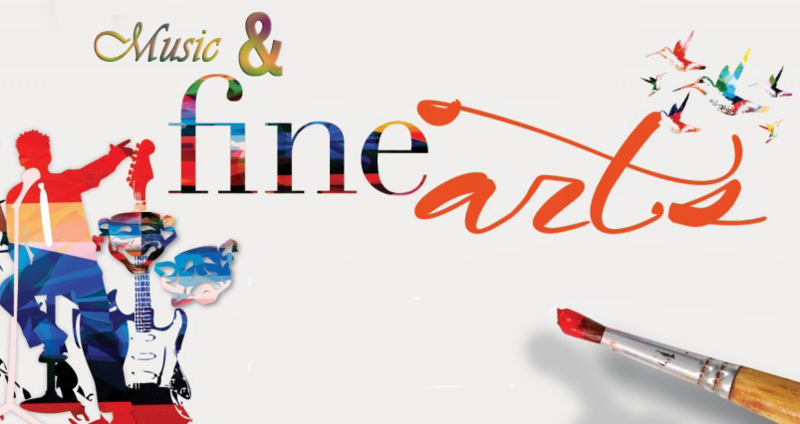 In 2008 the Fine Arts Program was established. Here, our children are encouraged to develop their gifts and talents in preparation for the Lord’s service. In 2009, the Missions’ Education Program, Boys and Girls Missionary Challenge (BGMC) was also implemented. On select Sundays, our children learn of the needs of one country and are encouraged to pray; give and perhaps one day go and minister in an area of the world that cries out for the gospel. Throughout the years, our youth were encouraged to serve in various ministries including the worship team and assisting leaders as well as mentoring those who were within their sphere of influence. Special recognition goes to the family of Pastor Thomas, each of whom devoted themselves to serving the church body in numerous capacities within these ministries. As he worked through the process towards ordination, Pastor Alvin Thomas began to minister to the church body and was soon recognized and appreciated for his spiritual gift of preaching and teaching.